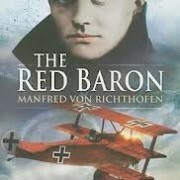 Manfred Albrecht Freiherr von Richthofen, widely known as the Red Baron, I could write a book about him….. A german fighter pilot in WW 1, he is considered the top ace of the war, being officially credited with 80 combat victories, and of course, always the reports of unconfirmed kills. 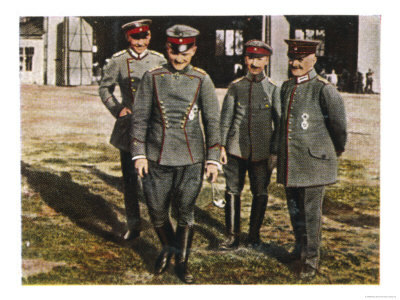 He was the leader of Jasta 2 squadron, and later the larger unit Jagdgeschwader 1 (Better know as the “Flying Circus”). 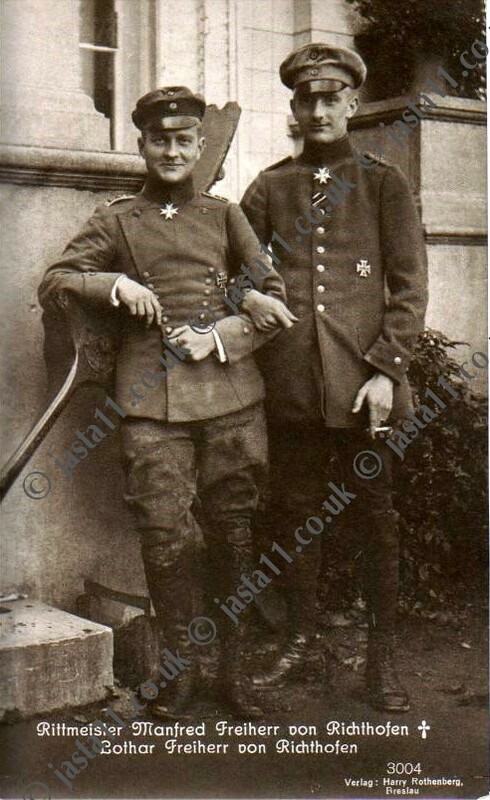 This man was born to be a legend- the closest to him in WW 1 was Frenchman Rene Fonck, with 75 confirmed kills and several more estimated but unconfirmed. 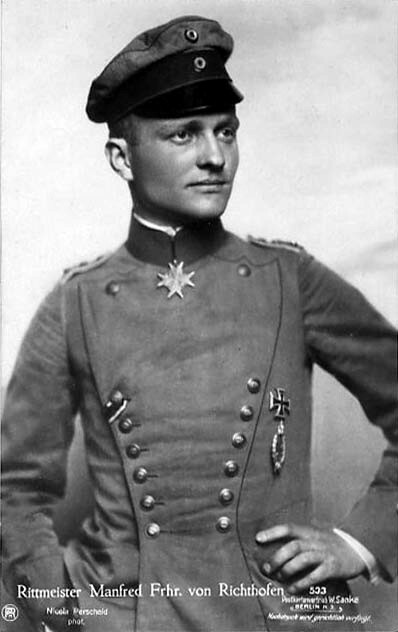 The highest scoring British ace was Billy Bishop with 72 victories. He was a national hero, and had controversy to the end. 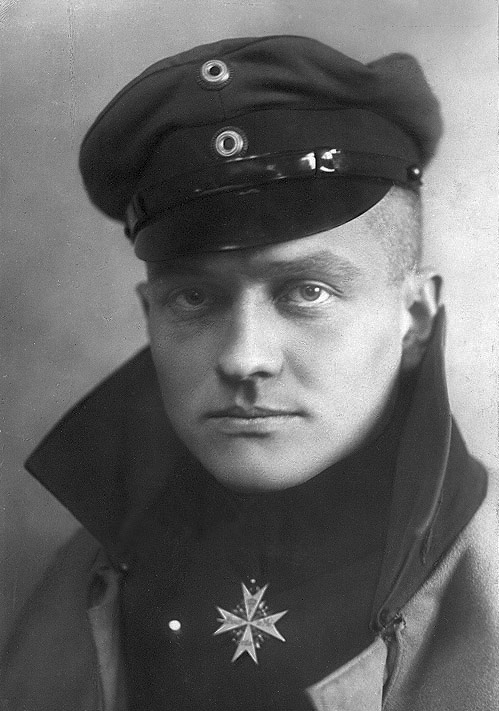 When he was finally shot down, The Canadians say that Their pilot Arthur “Roy” Brown shot him down, while the Australians claim they did the deed from the ground. Studies and controversy continue to this day. 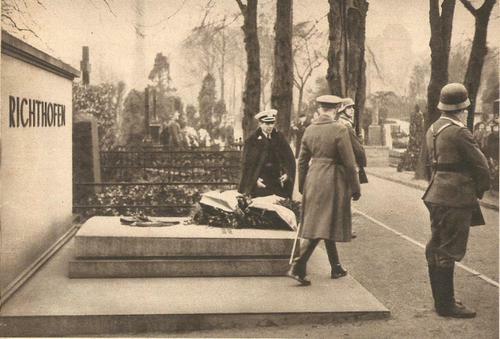 In an act of chivalry from a bygone era, the allies buried him with full military honors. He was originally buried in the cemetery at the village of Bertangles, near Amiens. In the early twenties The French created a military cemetery at Fricourt, and he was reinterred there. 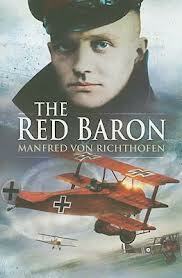 In 1925 he was brought home to Germany, to the Invalidenfriedhof Cemetery in Berlin. 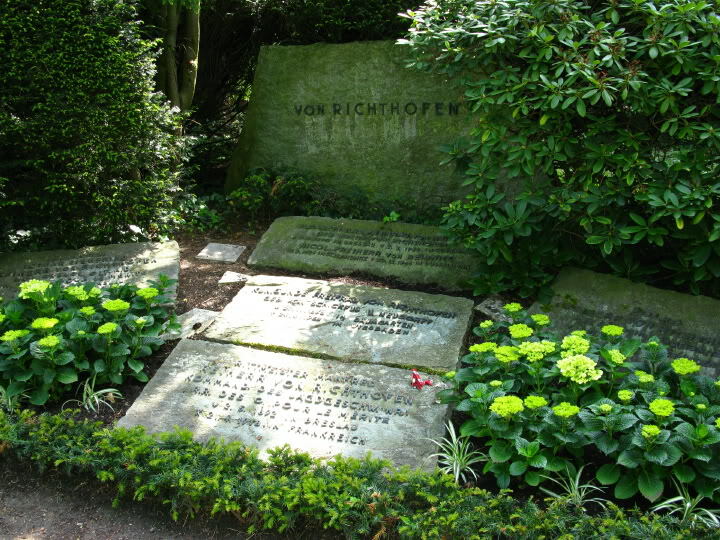 During the Cold War, this cemetery was on the boundary of the Soviet Zone, and he finally was moved to the family plot at the Sudfriedof in Wiesbaden, being buried next to his brother and sister.